On offer is this perfectly rectangular 375sq. block of land which consists of 12.5m wide frontage. Set amongst the lovely Candlebark Estate just minutes from Rouse Hill Town Centre, the brand new Tallawong Metro Station, premium schools and the soon to be developed Box Hill Town Centre, this truly is the perfect opportunity to secure your new home in one of North West Sydney’s most popular suburbs. 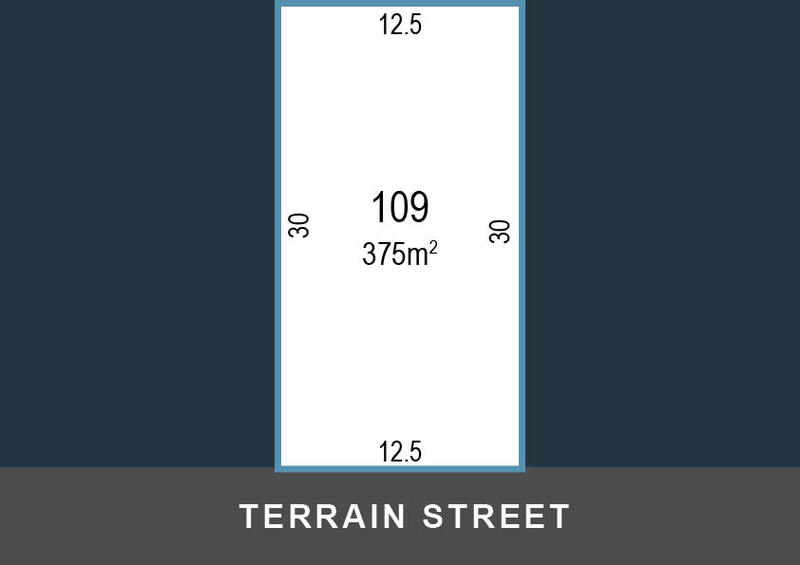 If you are after a block of land that can accommodate a multitude of home designs and is close to Rouse Hill but with Box Hill pricing then look no further. Contact me now for further details on 0404 308 208.